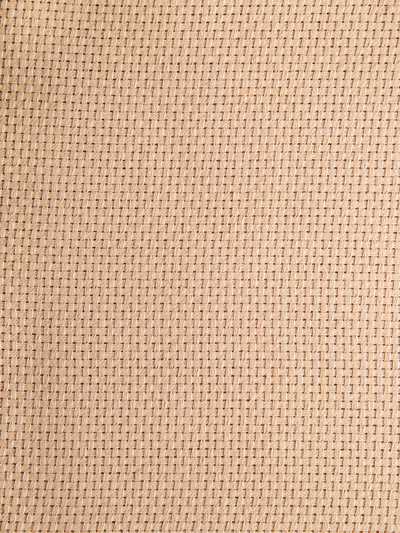 Perfect for all types of monk's cloth projects! 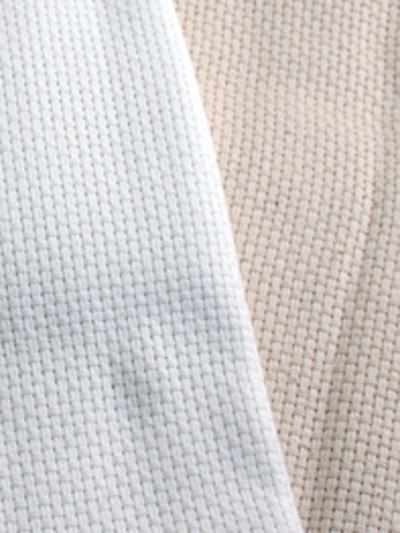 Monks cloth, a fabric that goes back to the '40s for use in curtains, is now very much in demand for Swedish/Huck Weaving crafts. Because of it's heavy weight and soft feel, it makes an excellent afghan throw. 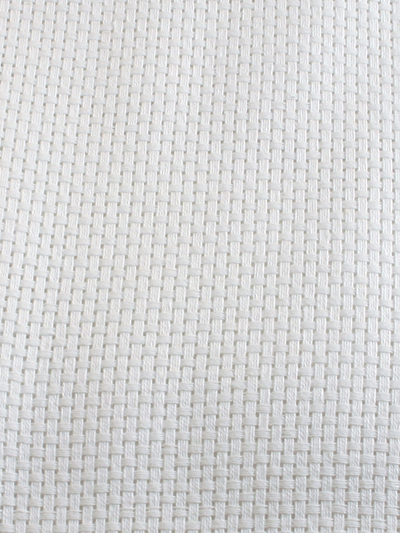 Fabric is 60" wide and is made from 100% cotton, 4 x 4 weave/8-count. Wash monk's cloth before use. Can shrink up to 15%.